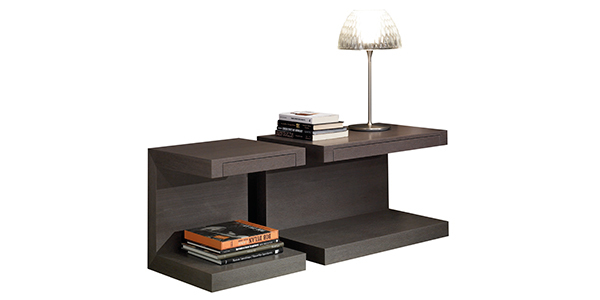 The bedroom tables Bergen is made out of one piece and assembled and finished by hand, its simplicity is its force. It is entirely made in real wood veneer, even the inner parts of the drawers. It is available in two sizes and different finishes as per our catalogue.